The survey polled 1,000 Canadians, born between 1946 and 1964, online between July 12 and July 17, 2018. Ontario respondents were the most likely to consider downsizing — about half said they were considering smaller spaces. 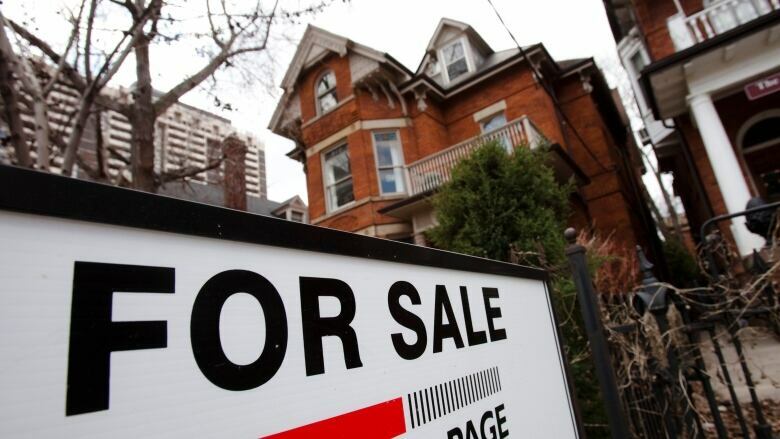 "When we decided to sell, it was because the kids weren't around that much anymore and the house was just too big for us," said Tino Petrossi, a GTA resident. Petrossi, 54, sold his custom-built house in Aurora, Ont., and moved into a condo in Burlington, Ont., in 2015. For many of the survey's respondents, staying in family homes just wasn't considered affordable. The survey indicated that 63 per cent of Ontario respondents find the province too expensive, much higher than the national average. The only province that ranked higher was British Columbia, at 78 per cent. And that's what the boomers like Petrossi want. He said he moved to the condo in Burlington to be closer to entertainment, restaurants, and most importantly, his kids who attend universities in western Ontario. "It's just a lot easier for me to do the commute or have them come visit me," he said. For Petrossi, the choice to move to Burlington was personal, rather than financial. But the survey indicated many baby boomers are moving to save money. But Petrossi, who has three kids, wasn't surprised by the number. "I think it comes down to affordability, and also lifestyle. I think my kids and my friends' kids, as much as they probably want to have their own place, their priorities aren't quite the home or the mortgage," he said. Petrossi said he had moved out and purchased his first piece of property before he was 25, but considers himself fortunate. For his kids, he said he's OK with them staying at home a bit longer than he did. "Of course as parents, we're still coddling our kids so we're more accepting of having them home longer," he said.